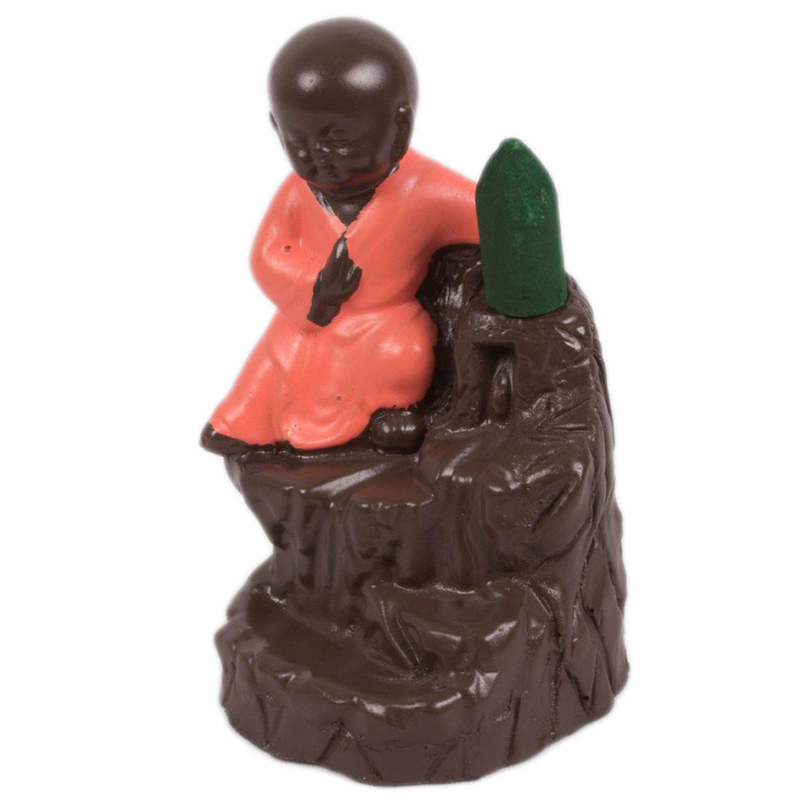 Made from Poly resin, this Buddha monk statue is ideal to decorate your house. 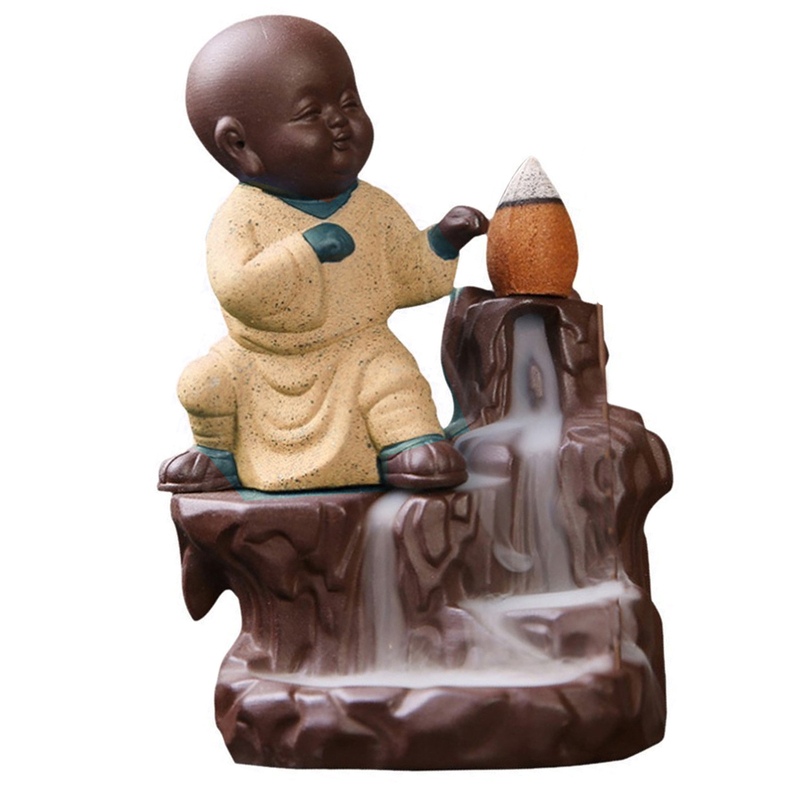 Perfect carvings of the lord Buddha with a calm & serene Read More..face will ease out your stress. Buddha smoke back flow incense will create smoky environment which will mesmerize you & create illusion. The radiating tranquility of the smoky waterfall will take you to a different level. Play one meditation music track & start this burner; the magical environment will take you to another level. Enrich the interior décor of the house, office, temple with this Product. It makes an ideal choice as a housewarming gift for any home. Show Less..